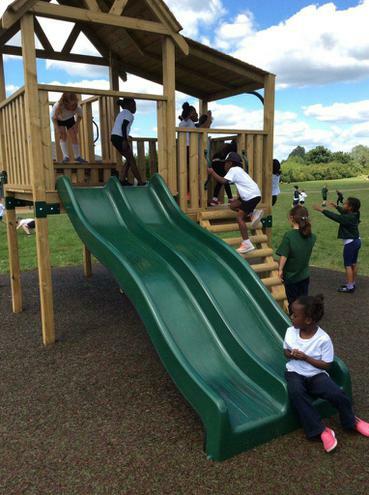 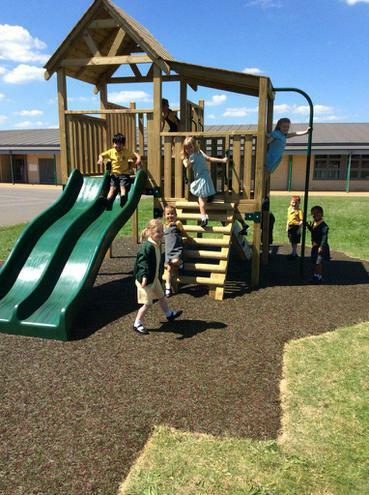 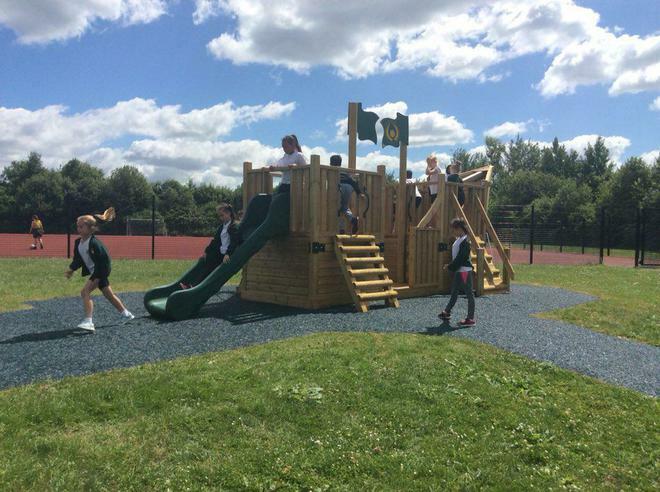 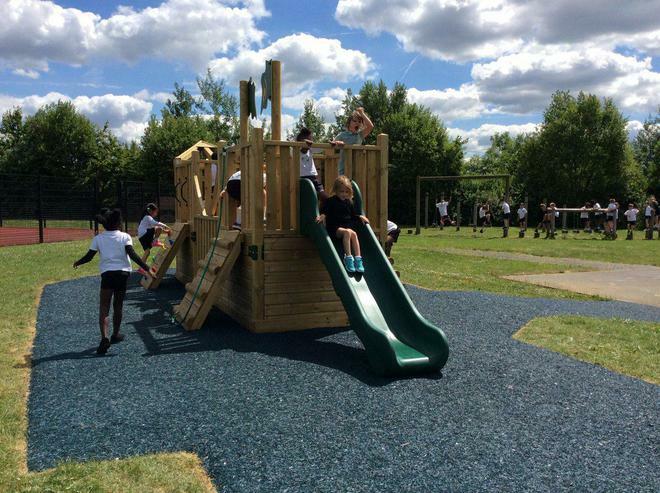 Over the past few days, each class has been given an allocated time to go outside and play on the brand new equipment that has been built in the main playground. 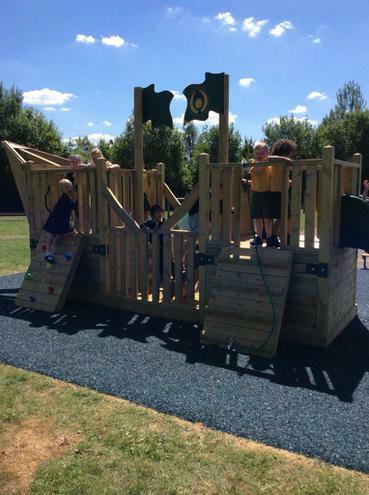 They have loved exploring the climbing frames, climbing the ropes and going down the slides. 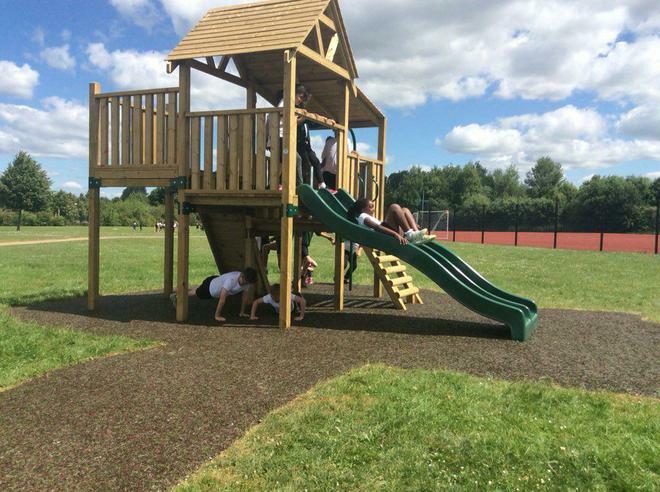 Even the teachers have had a go! 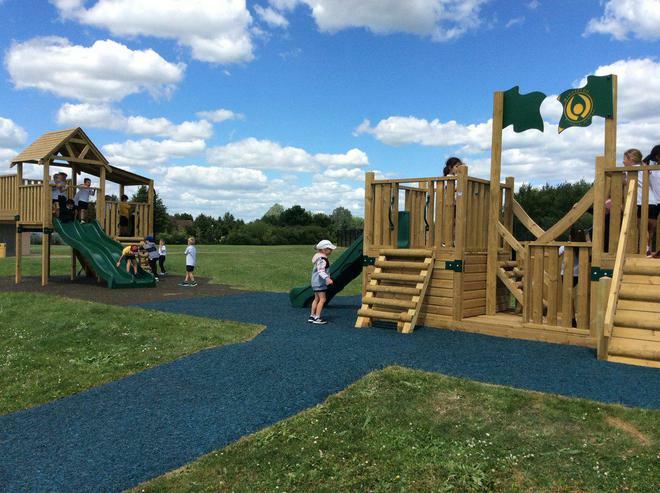 We hope the children continue to enjoy the playground as much as they are currently!